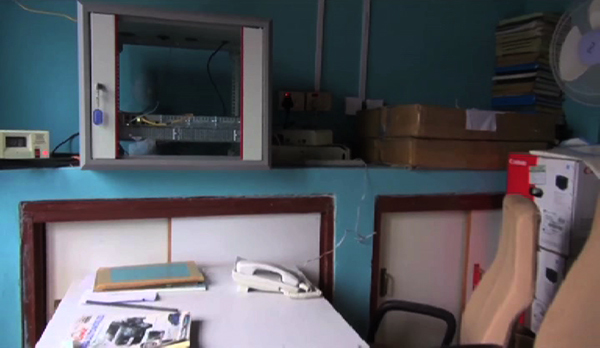 Lack of technical expertise and poor internet connection are delaying the introduction of electronic Patient Information System or ePIS at the Paro District hospital. The system was supposed to be launched this month. The health Ministry has been working since 2016 to install ePIS in all Grade I and II Basic Health Units and the district hospital in Paro. The electronic Patient Information System will record details about patients in a system. Doctors in all the hospitals will have access to that information. The system is expected to reduce the use of prescription papers. The Assistant Dzongkhag Health Officer of Paro, Karma Chindu said once the system is in place, patients will no longer have to carry around prescription papers. But the lack of expertise is proving to be a major setback. There are also fears that poor internet connection in remote BHUs would be a barrier to the success of the project. The ePIS project was initiated by Health Ministry in collaboration with World Health Organization.